Christmas is a very special day for millions of people, one that can enhance blessings and magnify sorrows. Being away from home at Christmas has a particular poignancy. Three Americans spent one Christmas farther away from home than any human being before them. Frank Borman, James Lovell and William Anders were the crew of Apollo 8, and the first people to get far enough away from Earth to see it as a sphere in space. They spent the Christmas of 1968 orbiting the Moon. Five years later the crew of the US space station Skylab were somewhat closer to Earth than Apollo 8 had been, though not close enough to dash home for the holidays. 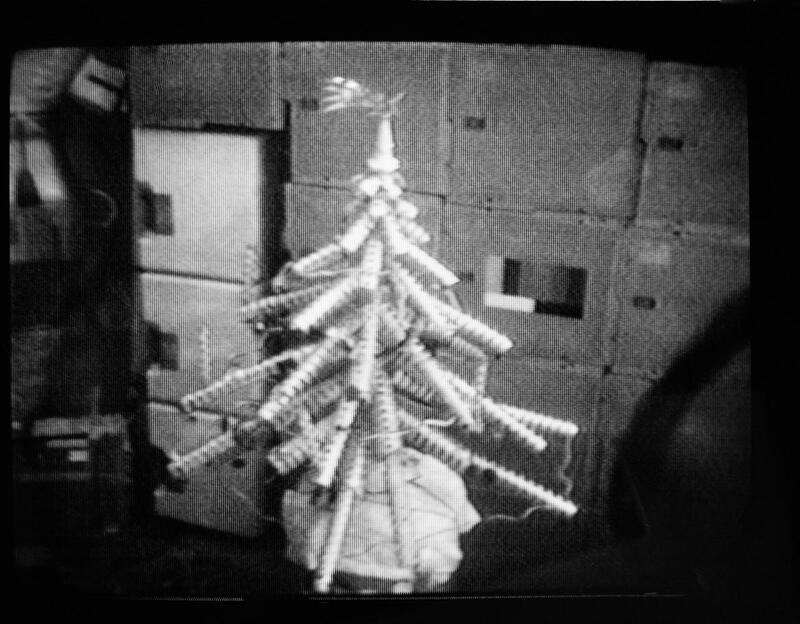 Their Christmas activities included the recycling of cans into a rather nifty Christmas tree. Christmas is an important time of gift-giving, and for the Christmas of 1999 the world got a very special gift: the Hubble Space Telescope back in action. The telescope's gyros are what let astronomers point and position it, but so many of the gyros weren't working, the telescope had to be put into hibernation. An international space shuttle crew spent Christmas carrying out the repairs. The International Space Station has had Christmas guests every year since 2000. 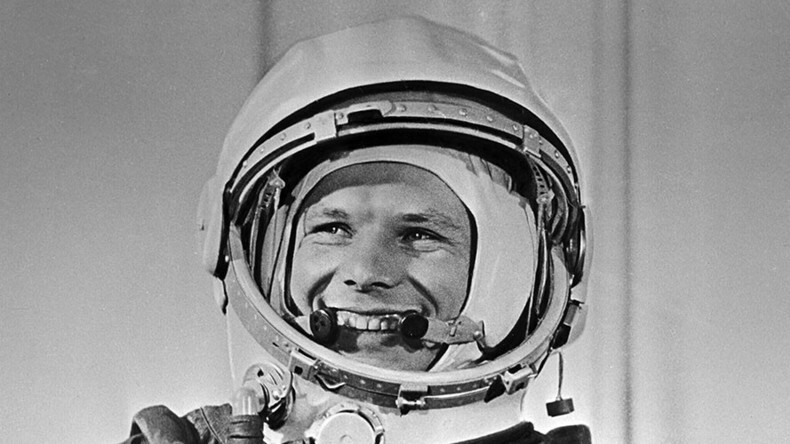 The crew for that first Christmas comprised one astronaut and two cosmonauts. The celebration was a low-key affair, but the crews had presents to open and they chatted with their families on Earth. Meanwhile back on Earth, Christmas Day 2000 presented a rare sight: a partial solar eclipse. Anyone on the eclipse path whose Christmas stocking included eclipse glasses or a solar filter was well placed to see this astronomical event. A number of British scientists spent an anxious Christmas on Earth in 2003. Their anxiety was directed toward Mars where the astrobiology probe Beagle 2 was due to land on Christmas day. The European Space Agency (ESA) Mars Express had successfully released Beagle 2 and everyone was waiting for confirmation that it had landed safely. It wasn't just the scientists who were waiting, for the little probe had acquired a wide popular following. It would probably have its own Facebook page if it were around now. Blur, a well known British pop group, had composed a little tune for its call sign and the chart for color calibration was designed by British artist Damien Hirst. Sadly, contact was unsuccessful, and in February 2004 Beagle 2 was officially given up as lost. Its fate was unknown for eleven years, but the lander was finally identified in photographs taken by Mars Reconnaissance Orbiter (MRO). It had landed on Mars, but hadn't opened fully, so the antenna couldn't be raised to phone home. 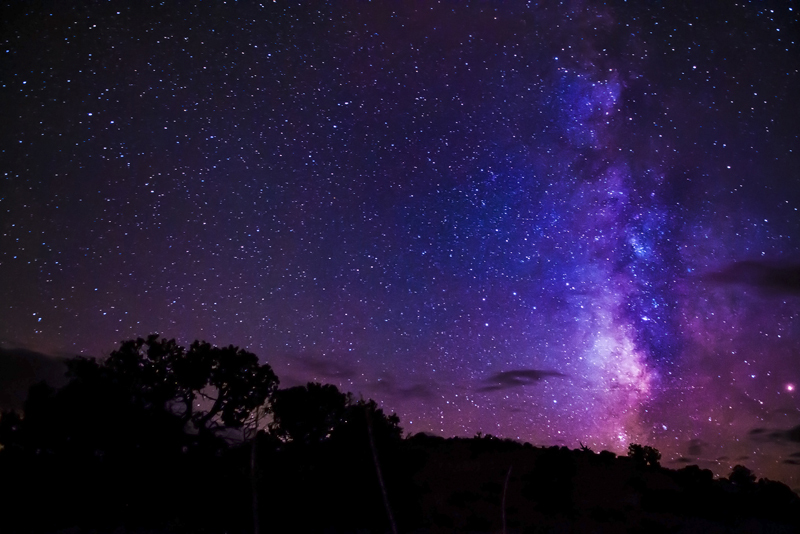 One of the most significant events in the history of astronomy occurred over 250 years ago. Edmond Halley (1656-1742) was the first person to realize that a comet can be periodic, in other words, it comes back at regular intervals. Halley was studying cometary orbits using the new theory of gravity worked out by his friend Isaac Newton. From his research Halley concluded that a bright comet he had seen in London was the same comet that had appeared on at least two previous occasions. It seemed to show up every 75.5 years and Halley predicted that it would return late in 1758. Halley's scientific stature meant that even though he was many years dead, people were watching for the comet's return. Someone finally spotted it on Christmas day. Halley's reputation grew even after his death, as the comet was named after him. One man ties all of my stories together, Sir Isaac Newton. His formulation of the laws of gravitation was essential to making sense of the Solar System. 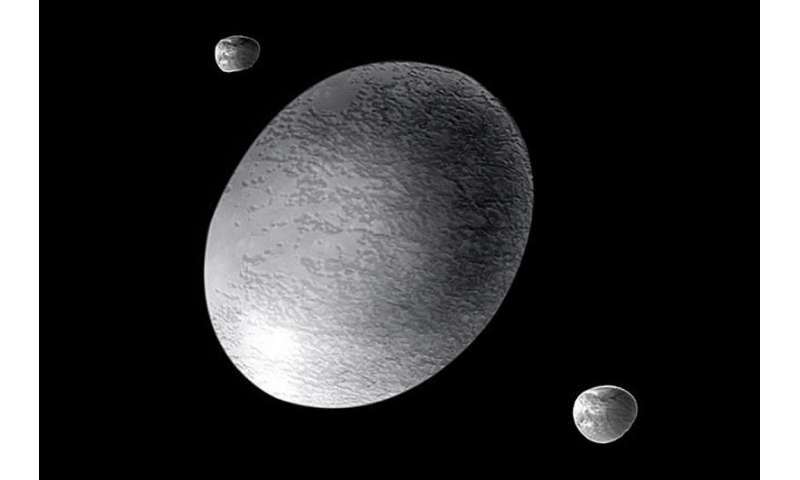 A Sun-centered Solar System was just an interesting idea without gravity to hold it together. Gravity could explain how planets, moons - and indeed comets - moved in their orbits. We also need this understanding to launch people and probes and telescopes into space. Isaac Newton was born in Lincolnshire, England on Christmas day (in the Julian calendar) 1643.